Spread your creative wings this Halloween with a super cute costume that's affordable and so easy to make. 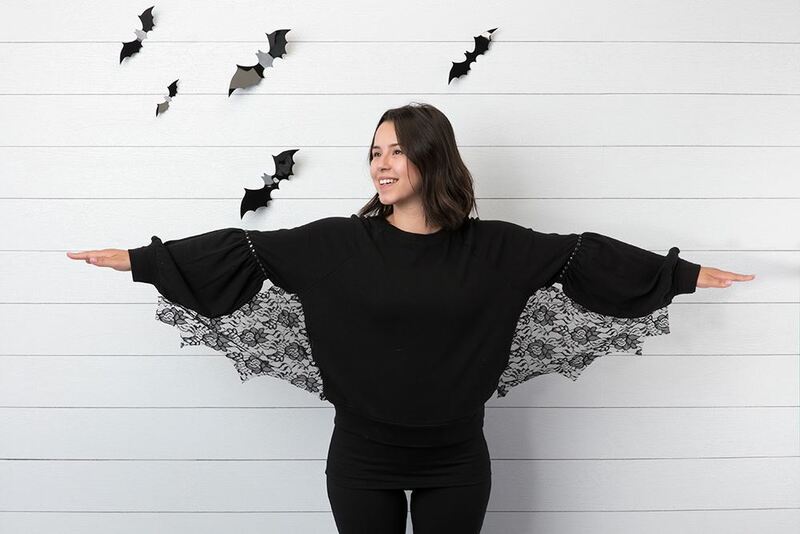 Perfect for the office party, the after party or wearing while handing out candy to trick-or-treaters, this bat wing costume comes together in no time with just a few swatches of lace, a black sweater and Aleene's® Fabric Fusion®. 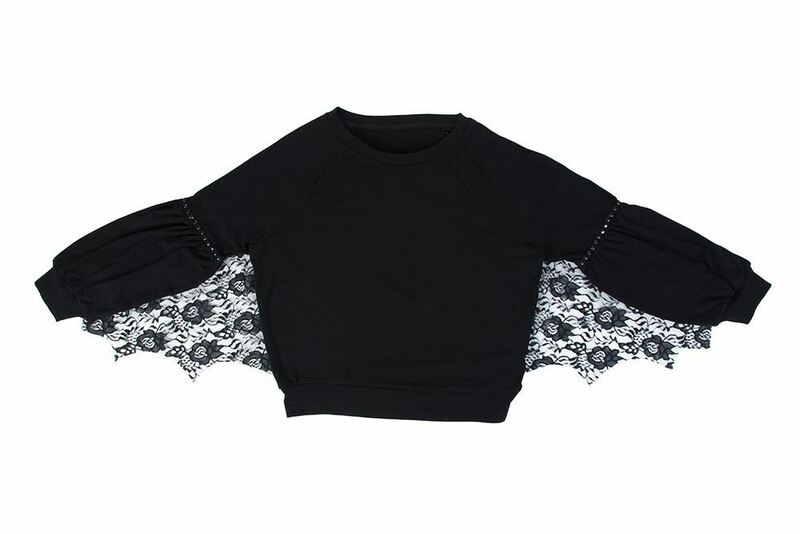 Cut two lace swatches large enough to span from the wrist of sweater to the bottom edge while arms are outstretched. 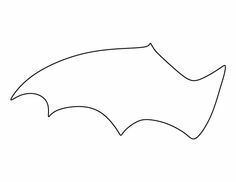 Enlarge wing pattern to size needed, then place lace swatch over the top and cut around pattern. Repeat for second swatch. Apply a thin line of glue around lace wings. Press wings in place along the side edge and under arm of sweater. Hold lace wings in place with sewing pins while glue dries. Remove pins and get ready for some fun this Halloween!